Detectives in Chester are asking the public to help them trace a 29-year-old man from Cheshire who is wanted on a prison licence recall. 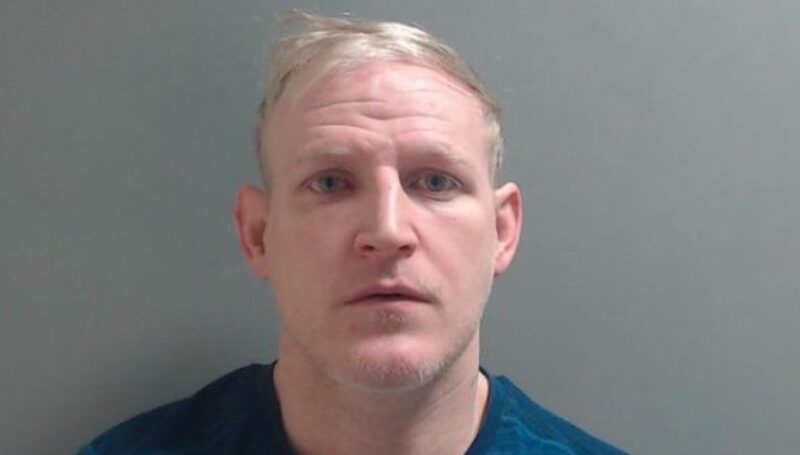 HM Prison and Probation Service issued the recall for Ricky Jones, who has strong links to Chester and Blacon and is also know in the Ellesmere Port and North Wales areas. He is described as white, around 5’10 tall with a stocky build. He has blonde hair and blue eyes. Anyone who sees Jones or has any information regarding his whereabouts is asked to contact Cheshire Police on 101, quoting 18100302757, give the details via https://cheshire.police.uk/contact/general-enquiries or contact Crimestoppers anonymously on 0800 555 111.